Leading natural health practitioners have long believed that most disease is a result of toxic overload in the body and nutrient deficiency. 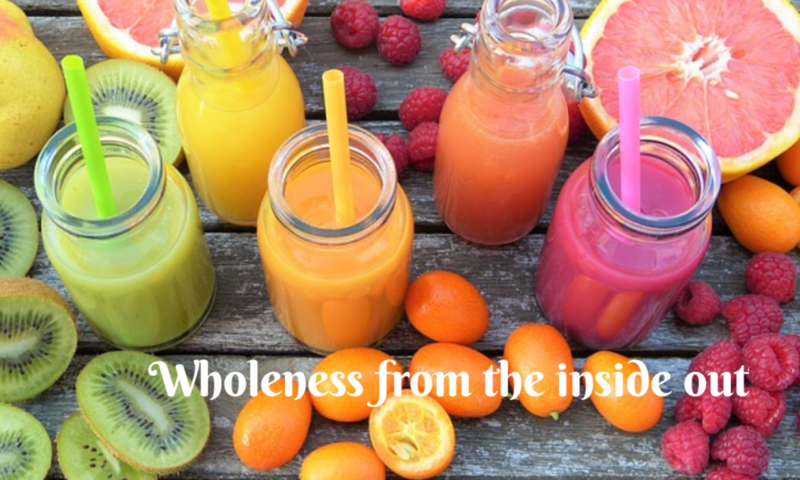 When we remove the toxins triggering disease and replenish the body with the nutrients it needs to function properly, the body begins to work as it should. The (very) sad part is we’ve been taught that when we’re sick we should medicate. When we do that all we’re doing is treating a symptom of a deep underlying issue. I was almost 30 when I learned that it was the food that I was eating that was making (and keeping me) sick! When I discovered this I knew that if I wanted to get better I had to eat better. I started to make the changes but, I soon learned that I also needed to remove the toxic overload that was already in my body. This was where the coffee enemas came in. When I started using coffee enemas I was shocked at what came out of my body! Most of my clients have that same experience of utter disbelief at the rot they eliminate from their bodies through the coffee enemas. It’s no wonder our body begins to crumble under the weight of all that toxic overload! The coffee enemas are a crucial part of my detox program. I believe that no proper detox program is complete without them. Coffee enemas, along with proper nutrition, have been used for decades by leading holistic medical practitioners to successfully treat various chronic and degenerative diseases, including cancer. Coffee enemas thoroughly cleanse the colon, detoxify the liver, vastly improve liver function and by so doing, effectively cleanse the entire body. When I was sick and desperate to find a solution, the game changer was using coffee enemas. In my Detox Program I use the tools I used to heal my own body. Among them: cutting out toxic foods, replenishing my body with the nutrients it so badly needed and the use of coffee enemas. This approach to healing worked for me and I see it repeatedly produce incredible results for the people I coach. You’re also most welcome to contact me using the form below.